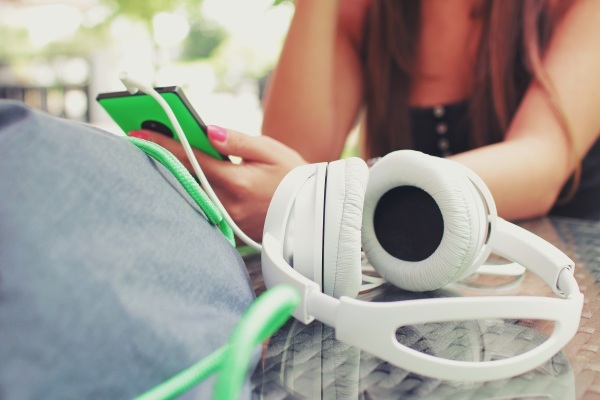 There are a ton of music streaming options out there. Spotify is perhaps one of the most popular these days. On demand music, whatever you want, whenever you want is great but it’s not what people need all the time. Sometimes you want someone else to do the work. Spotify is testing Stations, a free radio type app. This app is sort of like Pandora but less specified. You choose from genres of music and the playlist you tune into is curated for you. Liking songs lets you make your own stations but you won’t be able to pick individual songs or artists. The app is currently being tested on Android in Australia at this time. If it does well, then it will likely come to new areas of the world. If you like what Spotify has to offer but are tired of putting together your playlist yourself, then maybe this will solve your music issues.